The Vita is a console that is intend for something other than games, thanks to its suite of apps. Many users of the Vita, as well as just gamers in general, were asking about YouTube support for the Vita. Well today is a good day for users of the Vita -- There is a YouTube application coming to the PlayStation Vita. 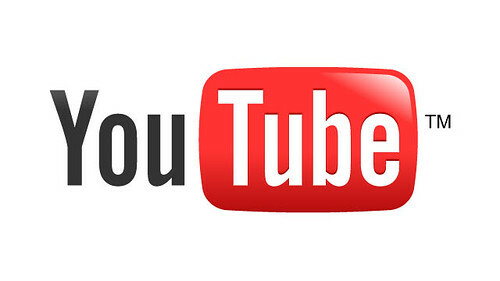 Coming at the end of June, YouTube will be available as a free downloadable application for PS Vita via the PS Vita Store. With the YouTube application on PS Vita, you can watch millions of YouTube videos on the stunning 5” OLED screen, from comedy to gaming tips to today’s viral trends. The YouTube application features many of the functions you’re already familiar with – you can easily search for videos, choose favorites and make comments, and your personal YouTube account is available right on your PS Vita. How will you use the YouTube app on your Vita?